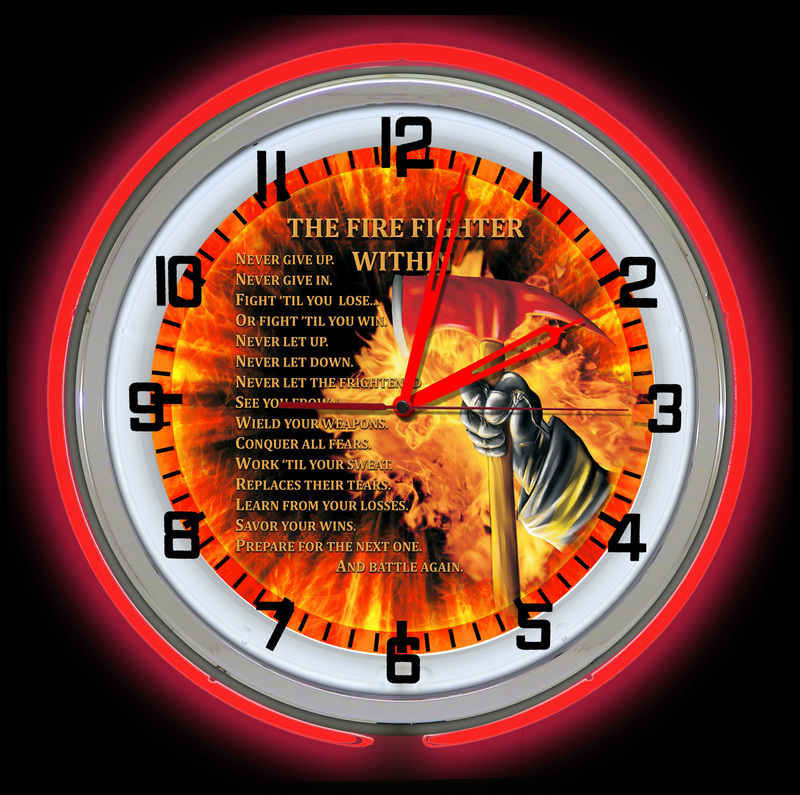 Neon Clocks Make a Timely Arrival! Adding your name or business logo really makes these clocks unique. Like many of our products we make customizing easy with each product listing or if you prefer, you can upload your images. Weather it's a car club, garage decoration or business, we find our customer really enjoy adding a personalized touch directly to site to their clock. One profession that is often neglected is our first responders. 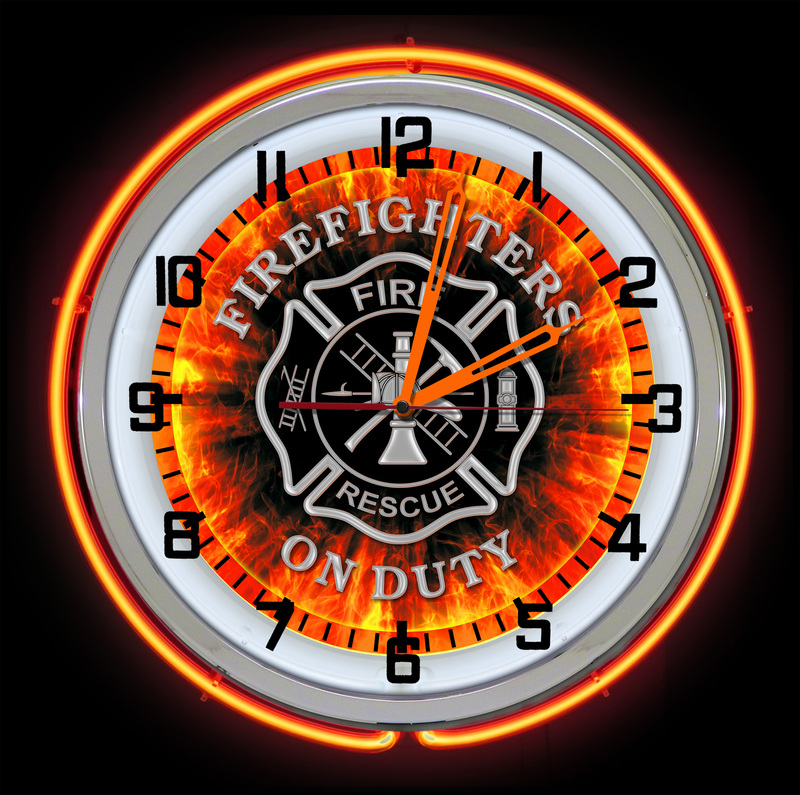 We find many fire and rescue personnel really appreciate the variety of products that we offer. While we do have fun making these designs it is also our way of saying thank you to the brave men and women that work in our communities. Here are just a few of our favorite designs. Be sure to check back for frequent designs and updates. Feel free to shoot us an email if there is a design you have in mind. 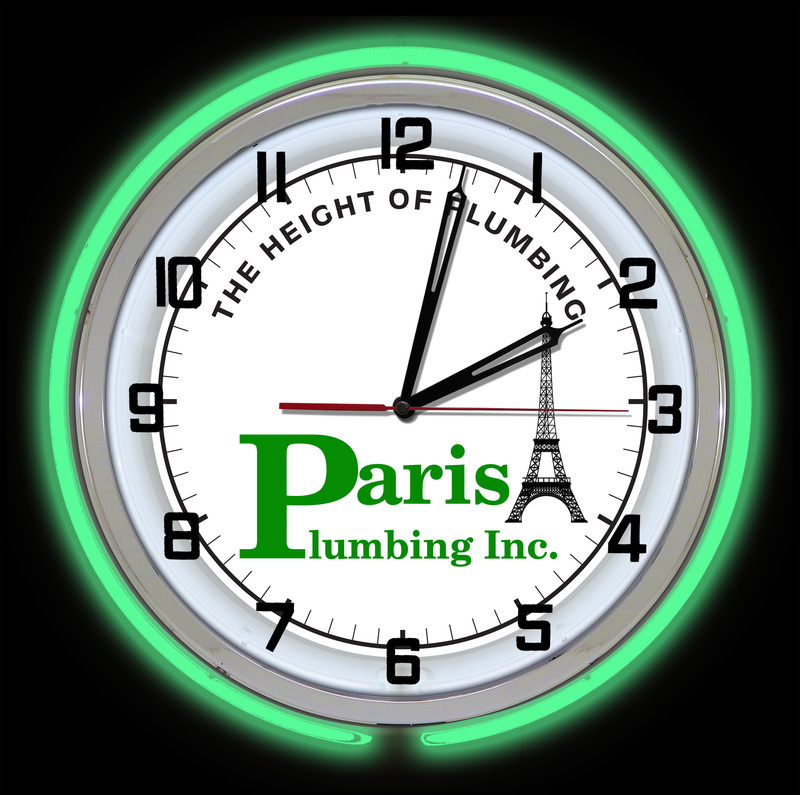 » Logo neon clocks that mean business! » Neon Clocks Make a Timely Arrival!